Steve Bould has admitted that he is not sure whether Alexandre Lacazette will be fit to feature for Arsenal when the Gunners return to Premier League action with a home clash against Stoke on Sunday. The French striker has not featured for the Gunners since having picked up a knee injury during the 1-0 loss to Tottenham Hotspur at Wembley in the Premier League back in February. Lacazette had to undergo knee surgery to correct the problem but he has since returned to training action for the north London side this week. The 26-year-old could be involved on Sunday but Wenger admitted that he is yet to make a decision about whether to include him in the Arsenal squad or not. 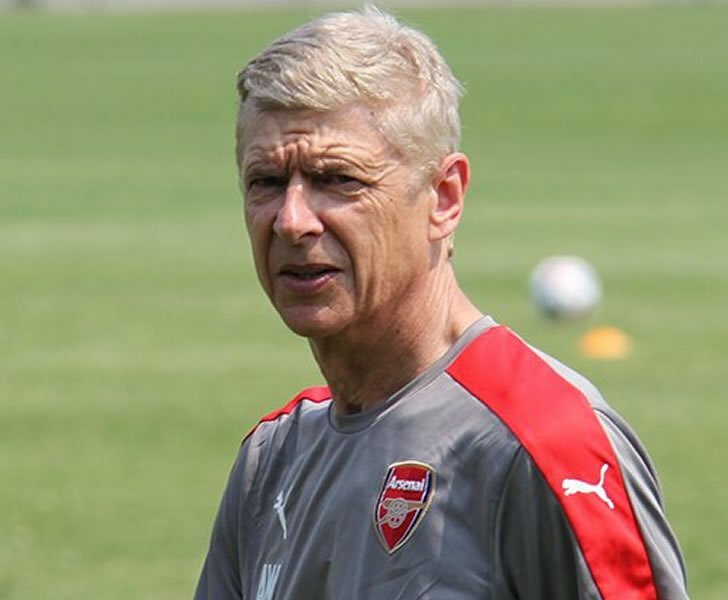 Speaking at a news conference on Thursday morning at London Colney, Bould said: “I don’t know [if he will be involved]. Arsenal are currently in sixth place in the Premier League table and it looks as if they will struggle to break back into the top four this season. The north London side will take on CSKA Moscow in the first leg of their Europa League quarter-final clash at The Emirates on Thursday night. Winning the Europa League this season is likely to be the Gunners’ best hope of qualifying for the Champions League next season.